Over the last few months our custom KUBE series planter boxes have been under continuous fabrication for a range of small to large quantity orders. 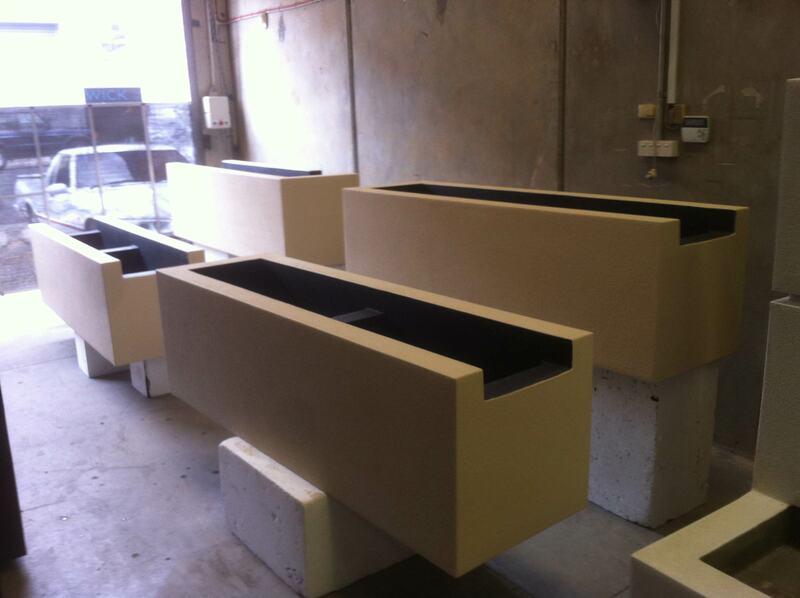 These 4 planter boxes have been manufactured at 2000mm long x 600mm wide x 600mm high and were designed for SJM Landscaping here in Melbourne. 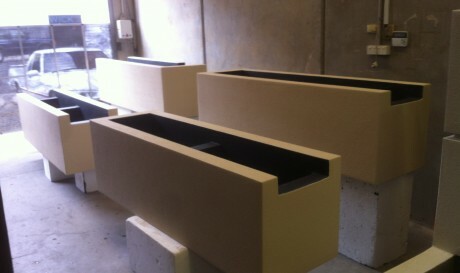 These planter boxes were manufactured with 100mm set downs in the walls of each end. 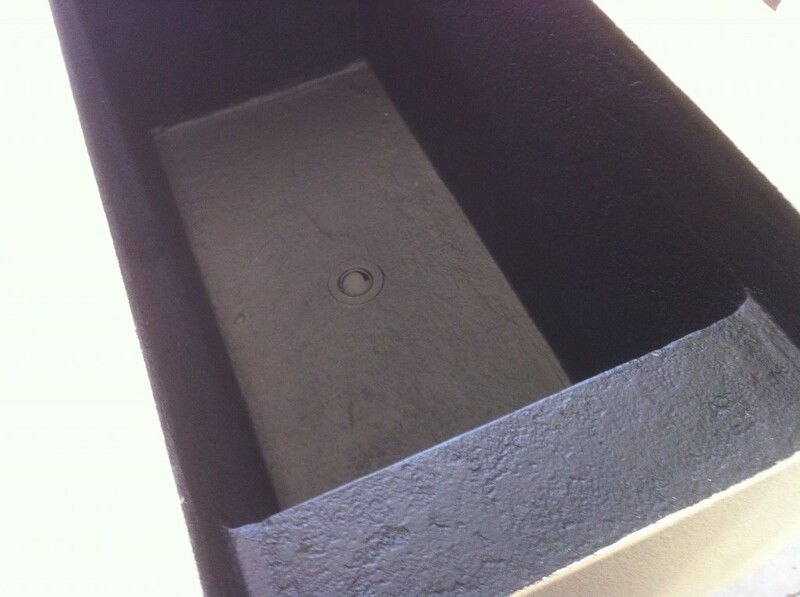 Once filled with soil or a decorative top coat the adjoining planter box walls will be hidden underneath. Each planter box has two planting compartments with a 40mm drainage sleeve cast into the base, ensuring any excess water can escape from the planter box. 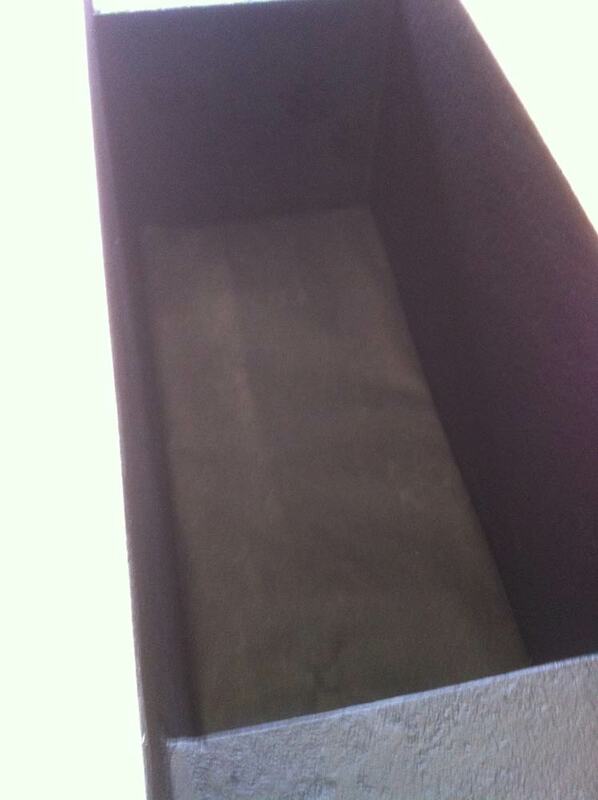 The bases of each planter box will be supplied with drainage cells wrapped in geofabric. 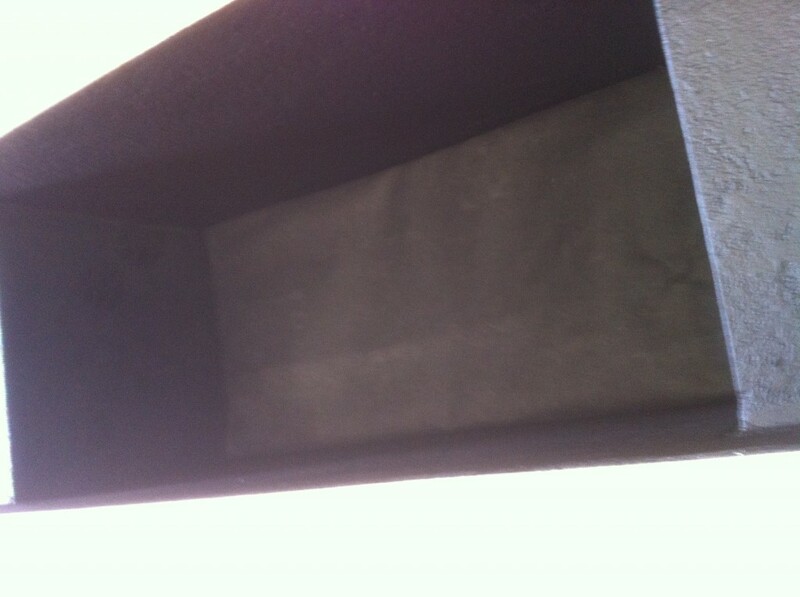 These will cover the 40mm drainage sleeves and filter any excess water that drains from the planter box.